If your heating system is working but its blowing cool air, it could be for a number of reasons. There is a chance that the problem may not be too serious as it could simply be due to an incorrectly set thermostat. Other problems could be more severe and you may need to call in a professional Las Vegas NV HVAC technician. Here are some reasons why your heater could be blowing cool air. One common reason for your heater to blow cold air is the thermostat. No matter what type of HVAC system provides your heat, you should always check your thermostat first. Most thermostats have a fan switch and you can usually set this to ‘auto,’ ‘on’ or ‘off.’ If this switch is on, the furnace fan may be blowing continually despite the temperature setting of the thermostat. Check the location of the thermostat, as it reads the temperature of the air around it. If it is in a hot location, it uses the temperature of that location to regulate the rest of the home which means that in another location you could get cooler air than you expect. Of course, if your thermostat is faulty, it may need replacing. Your ducts are an important part of your HVAC system. If cool air is only blowing in a single area, leaky ductwork may be the problem. If your ducts have even a small crack, they may pick up cool air that mixes with warm air and then that is what you feel coming out of the vents. Air ducts may develop leaks for various reasons such as age, corrosion, pests or poor installation. It’s better to call in trained HVAC professionals to detect leaks and seal the ducts instead of trying to find and repair holes on your own with some duct tape. A qualified technician will seal any leaks using materials specifically designed for the purpose. A tripped breaker in the electrical panel could cause your heater to blow cold air. A breaker can trip if the circuit is overloaded or it shorts out due to faulty wiring. All you may need to do to fix the problem is to reset it. If you find that your HVAC system is repeatedly causing a tripped breaker, then you should call in a trained professional to take a look. If your HVAC system becomes too hot, it could cause a tripped breaker. It could become too hot for many reasons, several of which come from a lack of regular maintenance. Dirty coils and air filters could cause the system to heat up more than it should. 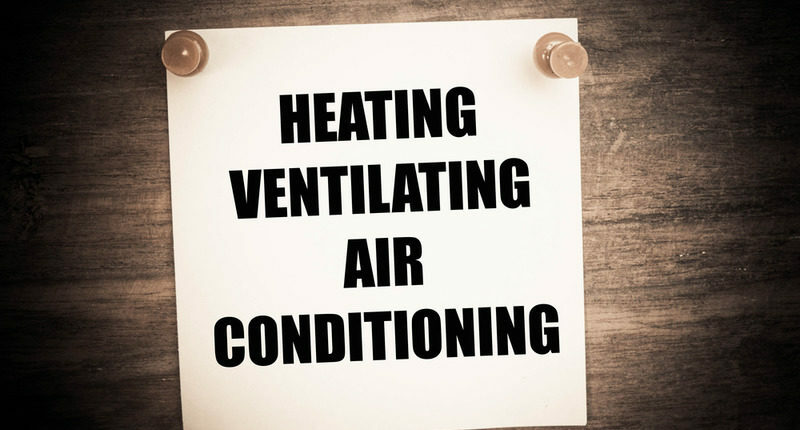 HVAC systems need regular maintenance and care. 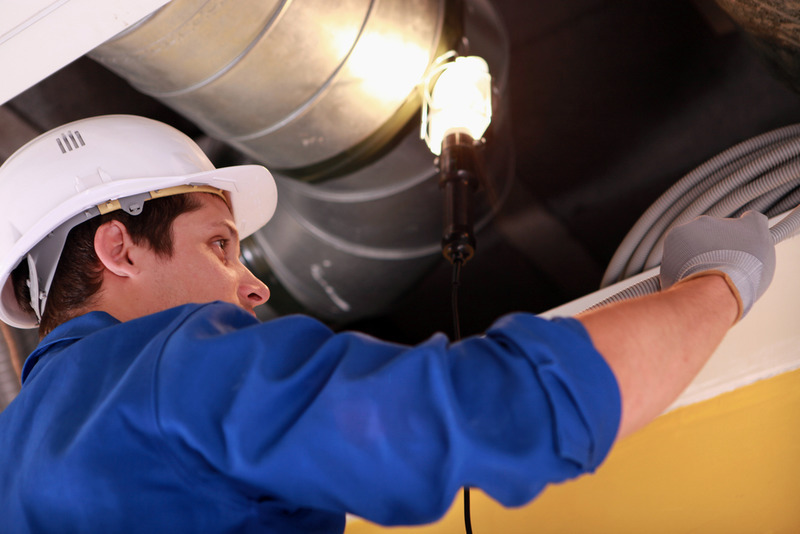 It’s always best to use the services of a professional HVAC service if you encounter any problems. Air Pro Master is an HVAC contractor in Las Vegas NV – call us on (702) 935-154 to schedule maintenance for any heating system or air conditioning repairs.